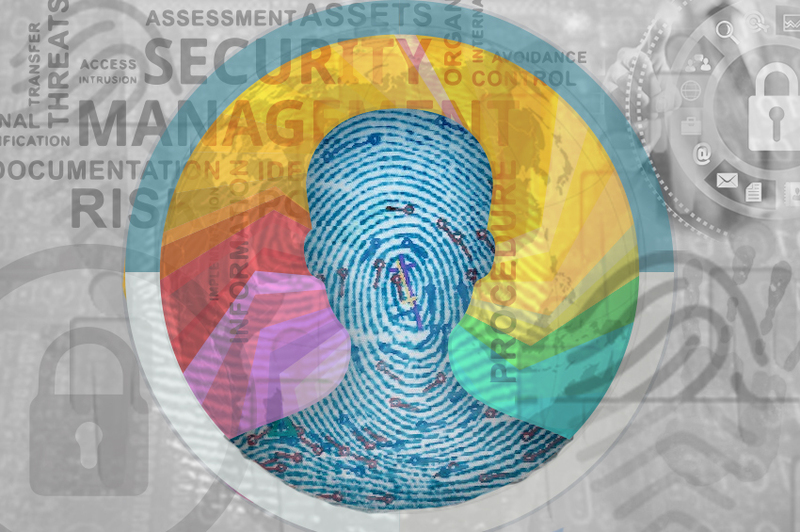 NADRA has vast experience in designing, developing and implementing identification systems with Multi-Biometric enhancements. The solutions are designed to facilitate real time monitoring, identification of personnel and vehicles with increased security, scalability and transparency. Integration & verification through centralized database. Completely customizable solution easy to deploy and configure. Multi-biometric features of Fingerprints and Facial. Highly flexible, scalable, and upgradeable architecture. Highly secure, requiring low level of serviceability.